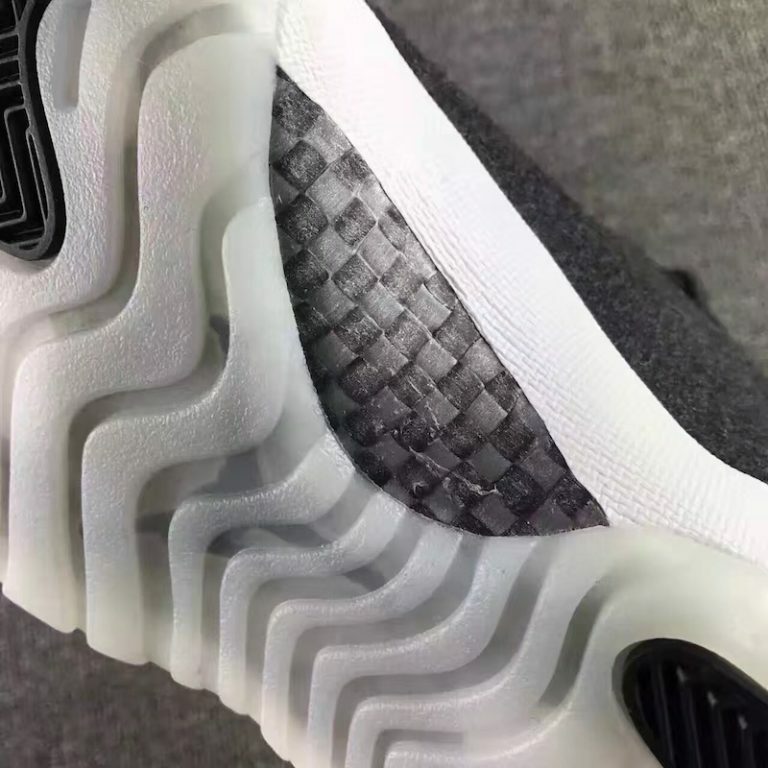 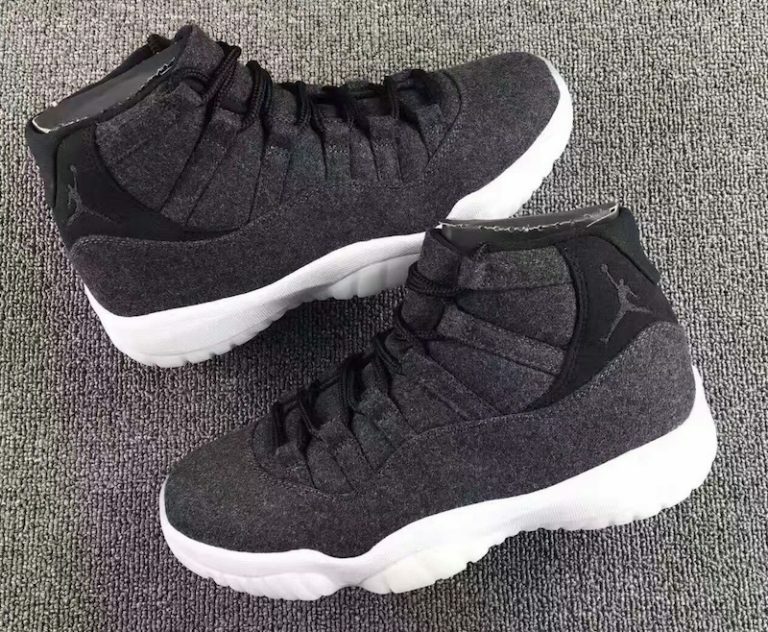 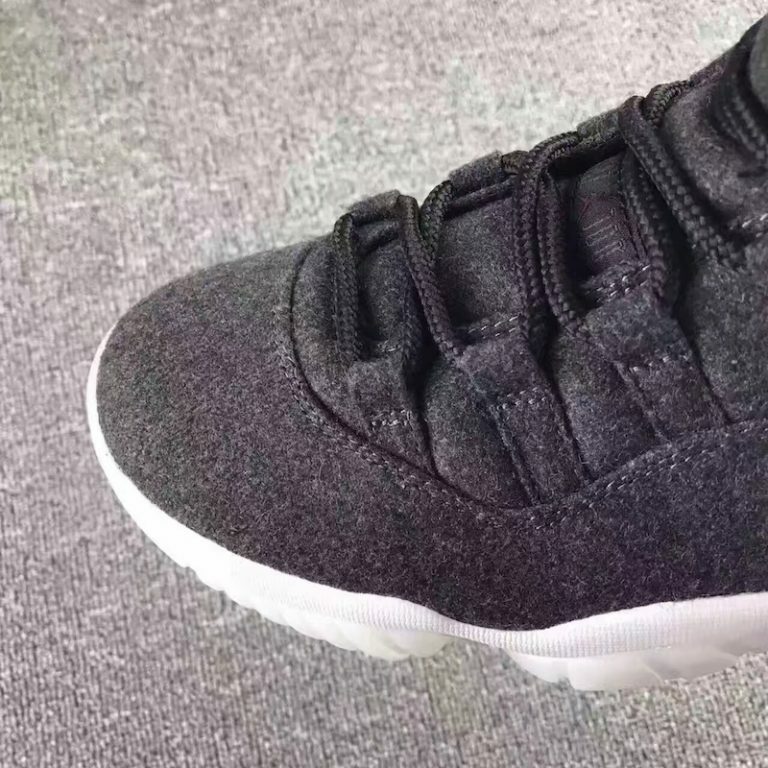 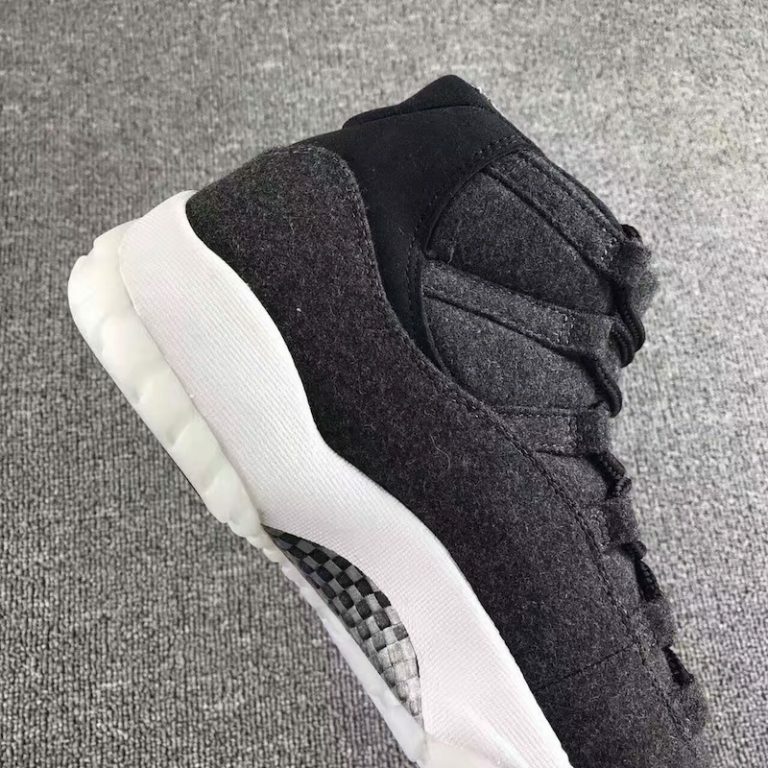 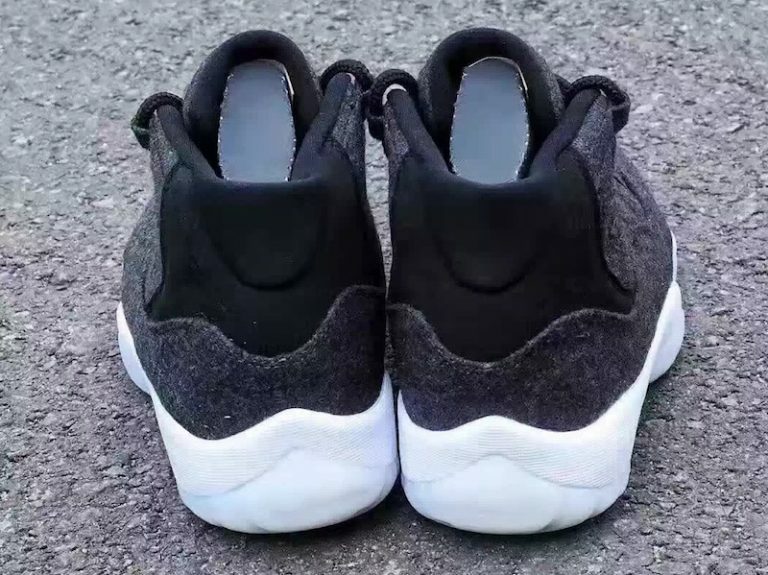 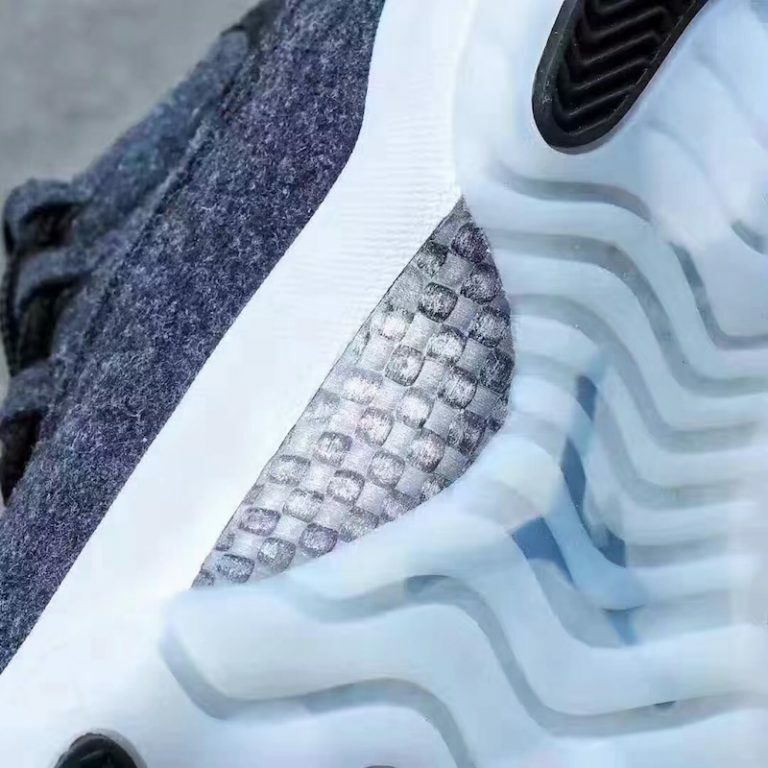 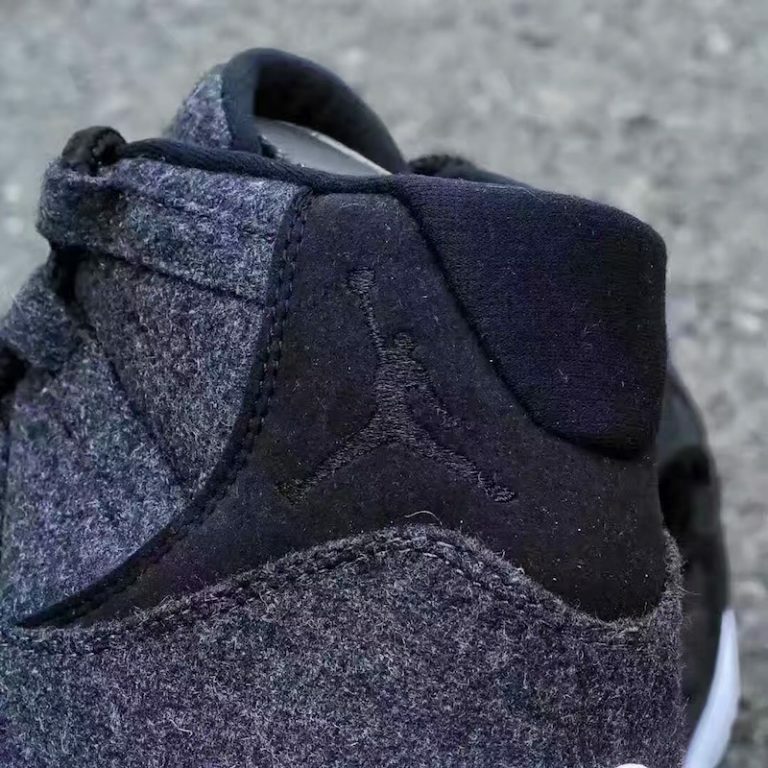 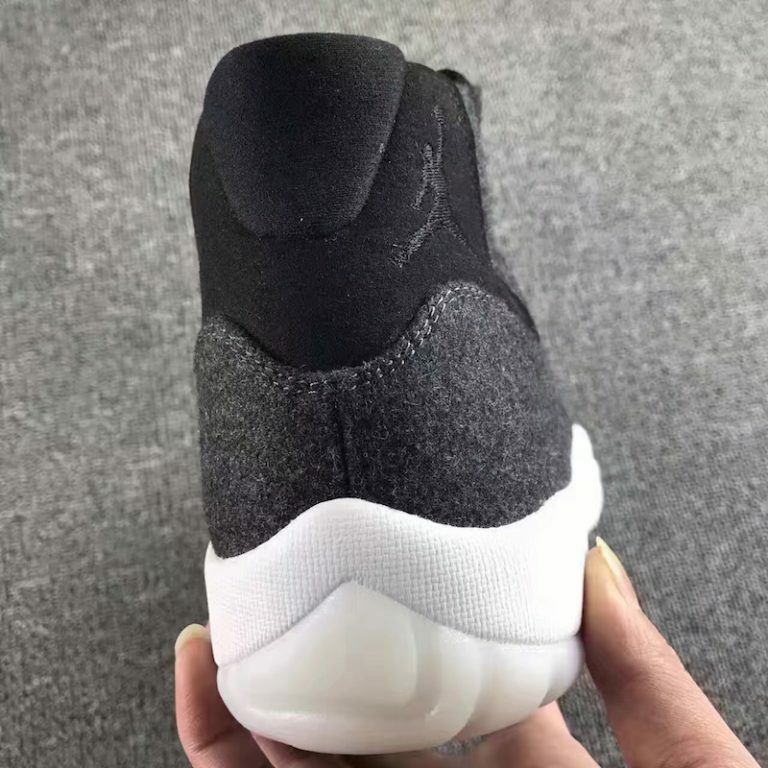 The Air Jordan 11 “Wool” is another upcoming retro that will be part of the Air Jordan Wool collection. 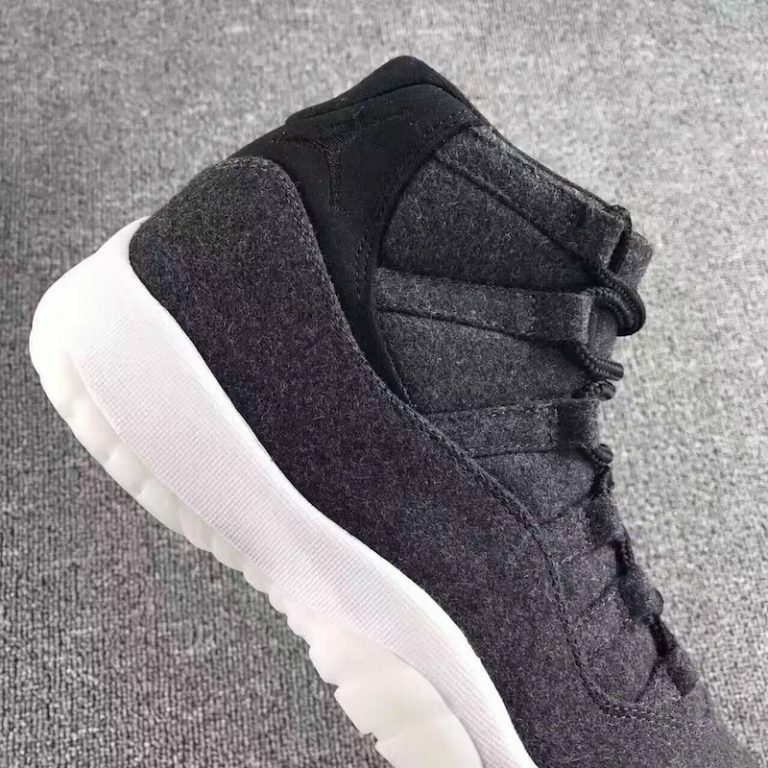 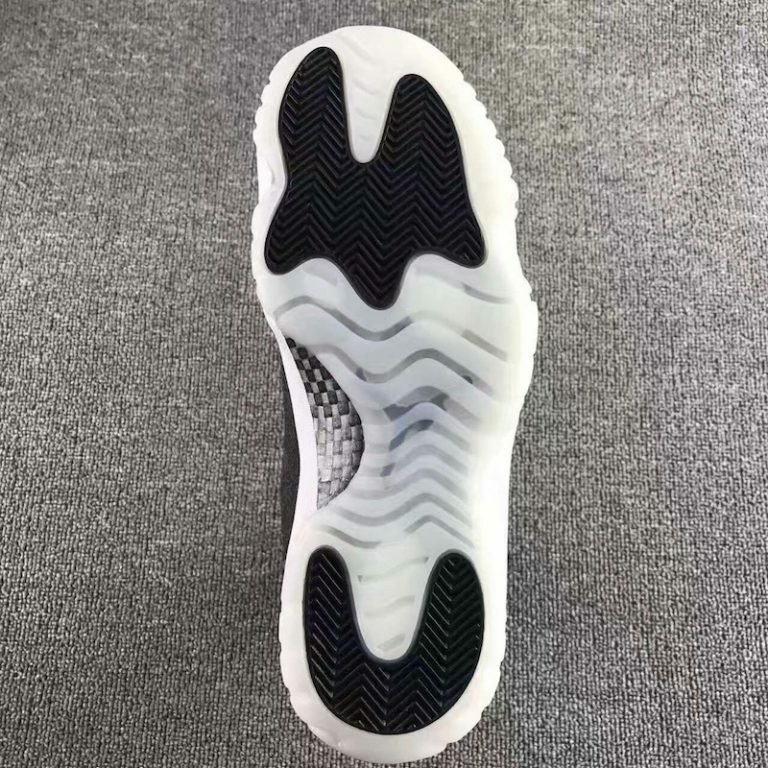 The Air Jordan 11 features a premium wool upper that is done in dark grey, alongside black contrasting details on the heel. 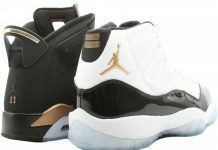 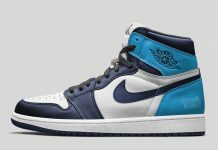 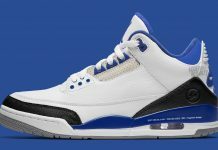 The traditional 23 on the heel is left out, but is equipped with black laces and white / milky outsoles. 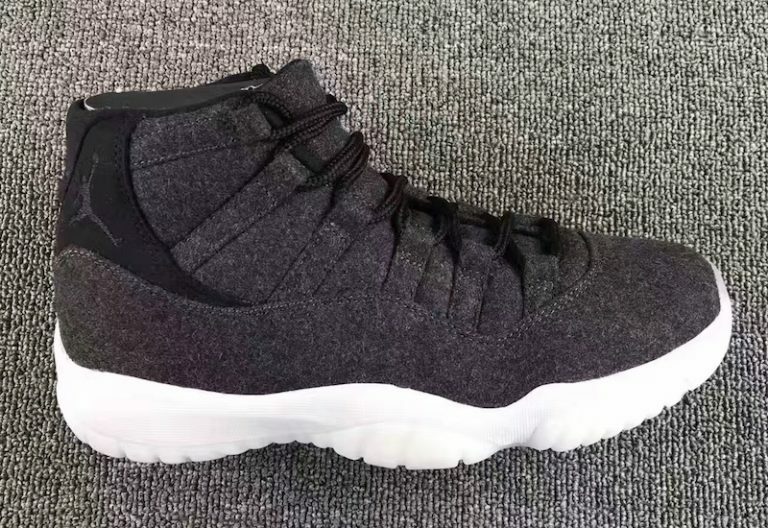 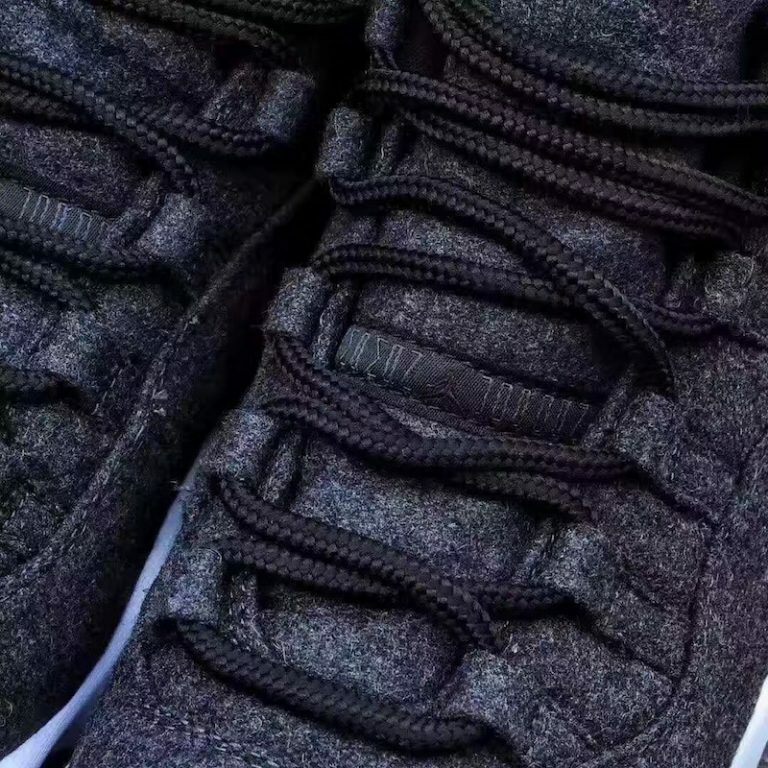 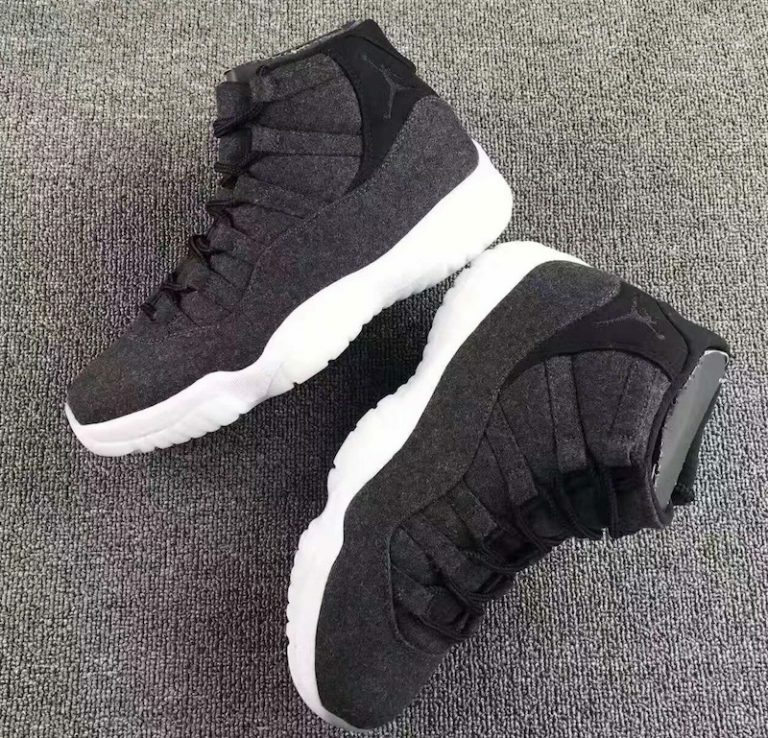 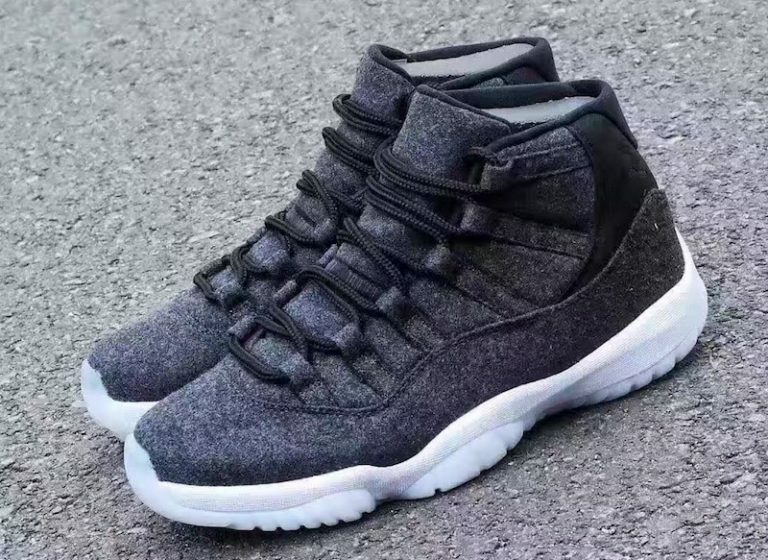 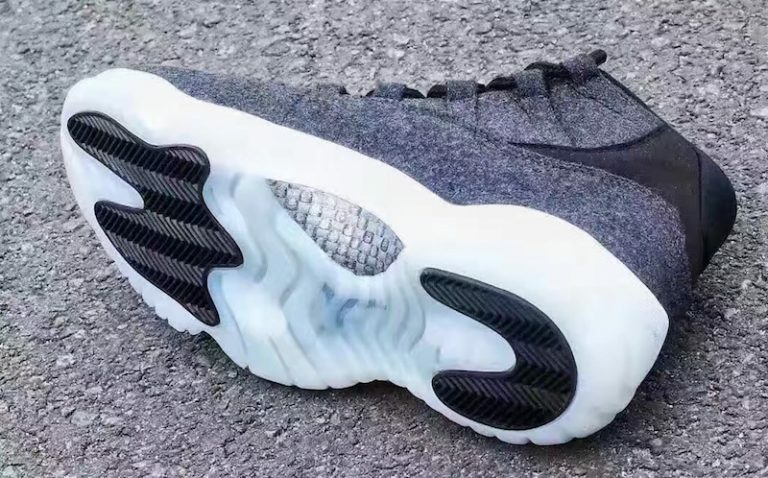 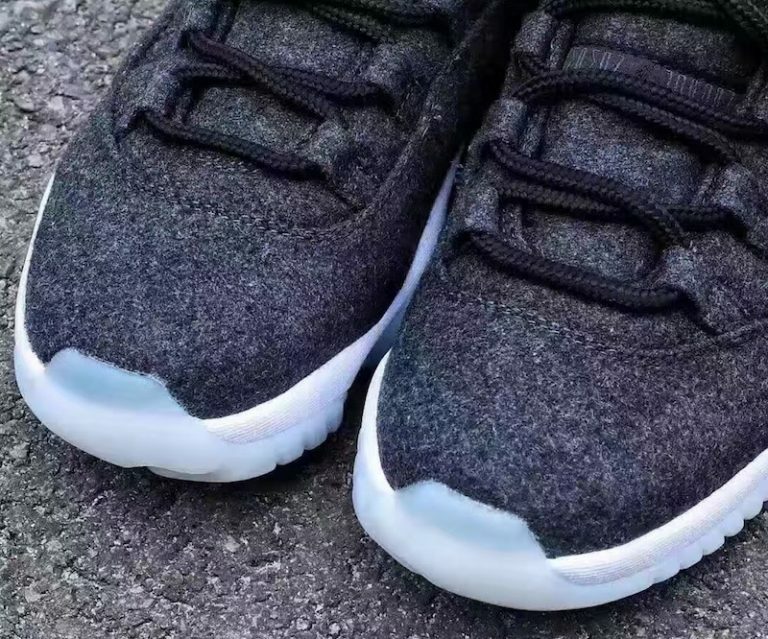 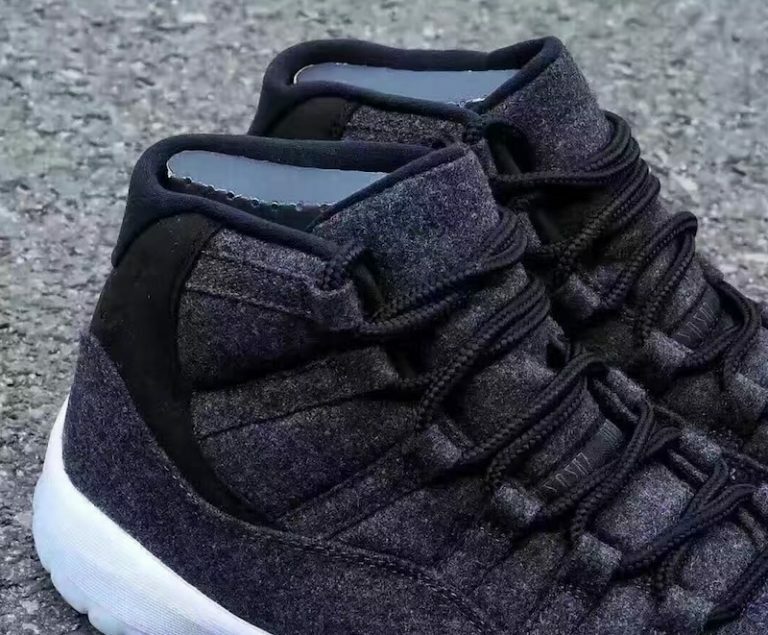 Check out photos of the Air Jordan 11 “Wool” and let us know if you’ll be grabbing a pair when they release.